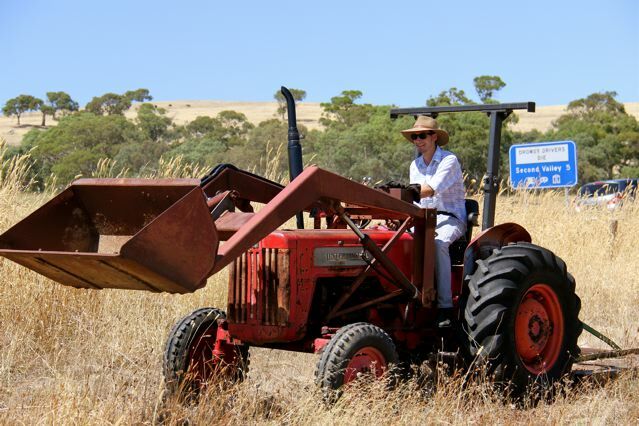 A little while ago, some very generous friends offered us an old tractor that wasn’t suitable for their needs. 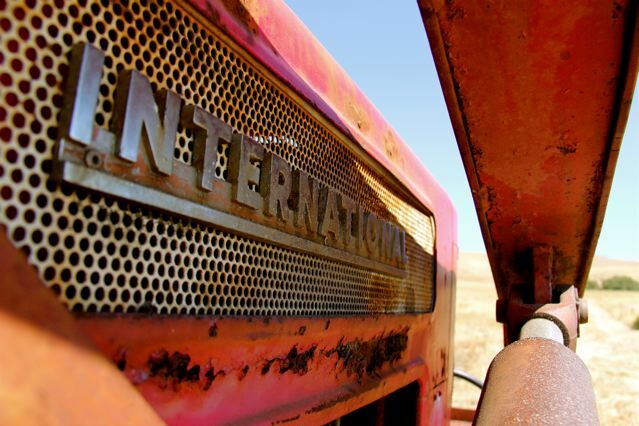 We took delivery of the 1960s McCormick International Harvester A414 a few months ago, and while it mostly seemed to work, shortly after arriving some hydraulic lines blew-out, leaving the tractor unmovable. We contacted a couple of local mechanics to come out and have a look, generally receiving a response along the lines of “Fix it yourself.” While I’m not sure about how that works for them as a business model, it’s definitely in the spirit of the tractor, designed to be maintained, fixed and customised indefinitely with the assistance of a manual and some creativity.